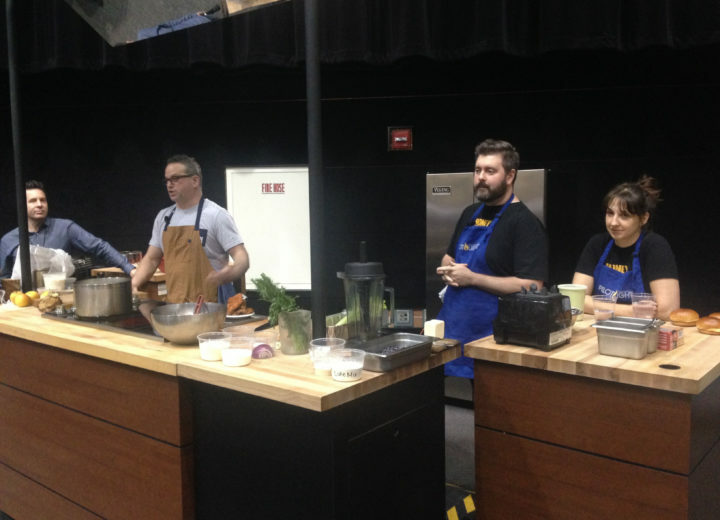 Add Erling Wu-Bower, of One Off Hospitality’s Pacific Standard Time, to the great lineup of chefs doing demos at FamilyFarmed’s 15th Anniversary Good Food EXPO. The EXPO, presented by Blue Cross Blue Shield of Illinois, will take place March 22-23 at Chicago’s UIC Forum. The EXPO is the Midwest’s premier annual event focused on locally and sustainably produced food. 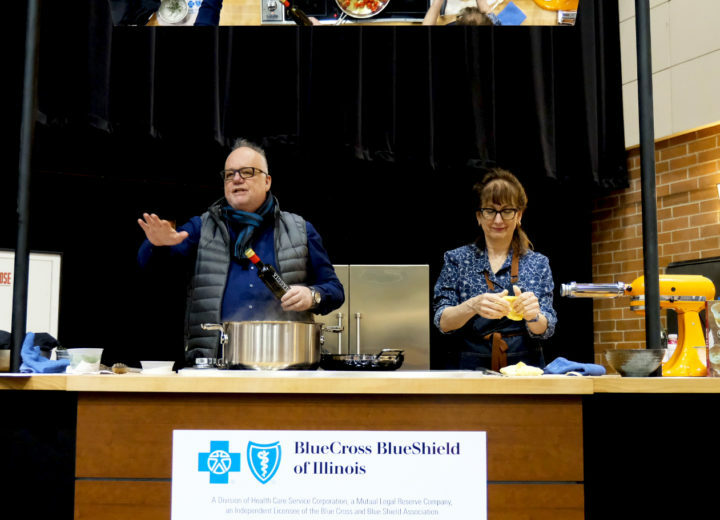 Attendees at the Good Food Trade Show on Friday, March 22 and the Good Food Festival on March 23 will be informed, inspired — and most importantly FED — at the many chef demos, symposiums and panels featuring leading chefs, producers and experts from across the Good Food spectrum. First, those culinary titans. Our 2019 Good Food Chef of the Year ceremony will take place at the Networking Reception at the end of the Trade Show on Friday, March 22. 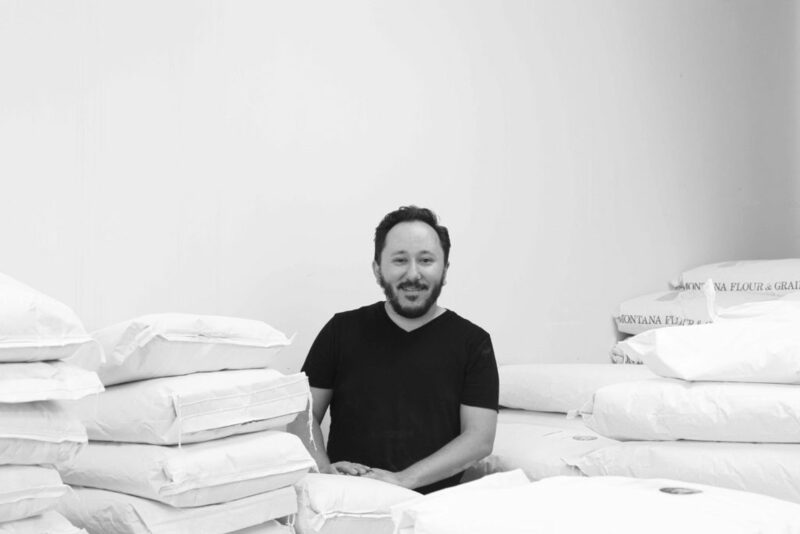 We’re presenting the award to local farm-to-table pioneer Jason Hammel of Lula Cafe, celebrating its own 20th anniversary, and his newer hit, Marisol at the Museum of Contemporary Art. 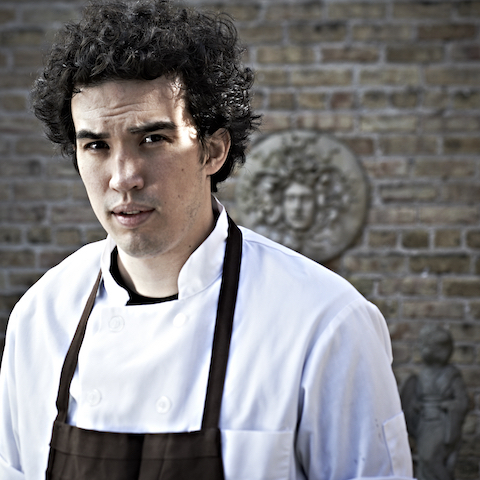 Jason in January was named Chef of the Year at the 2019 Jean Banchet Awards for the best in Chicago-area restaurants. 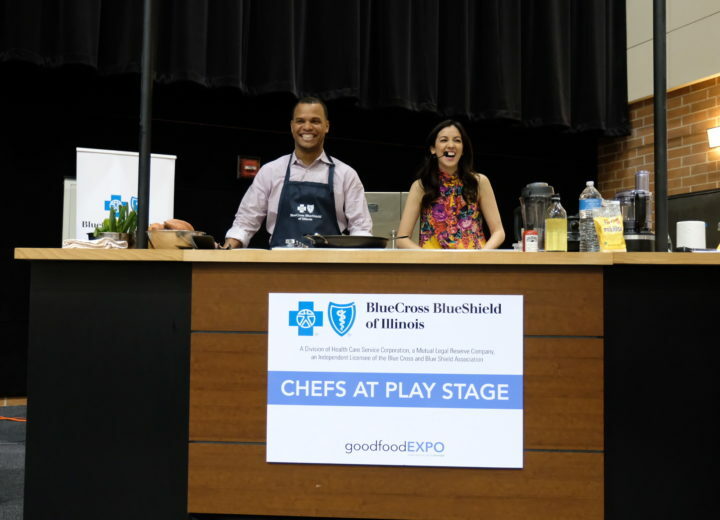 The Good Food Festival on Saturday, March 23 brings more demos by restaurant rock stars at the Blue Cross Blue Shield of Illinois Chefs at Play Stage. Wu-Bower — a protégé of famed Chicago chef Paul Kahan — cook up a creation that includes by Jenny’s Tofu, produced by Chicago’s Jenny Yang, one of the most successful graduates of FamilyFarmed’s Good Food Accelerator. Chef-owner David Miller of Baker Miller restaurant and bakery also will do a demo, joining a lineup that also includes Joe Flamm of Spiaggia, fresh off his win in Bravo TV’s Top Chef: Season 15. Jean Banchet Award winner Sandra Holl of Floriole — winner of the 2016 Jean Banchet Award for best baker — will present on stage with Purple Asparagus, which brings lessons about food to Chicago schoolchildren. The full lineup will be finalized soon. 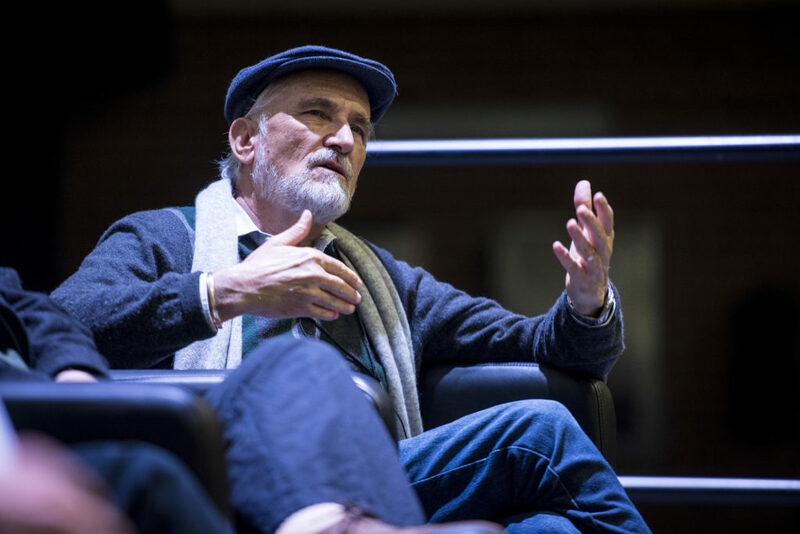 David Miller, co-owner of Chicago’s Baker Miller bakery and restaurant, will conduct a demo at FamilyFarmed’s Good Food EXPO, March 23 in Chicago. Photo provided by David Miller. Friday topics will include regenerative agriculture (sustainable practices that build soil health while capturing carbon to slow climate change), the renaissance in hemp production as legal restrictions fall, converting farmland to organic from conventional production, bringing more farm-to-table sourcing to restaurants, growing better grain, and Chicago’s role as an urban agriculture center. The family-friendly Festival also features The Kids’ Corner presented by Purple Asparagus. The Good Food Commons is back for the backyard do-it-yourselfers, as is the popular Test Your Soil! conducted by the University of Illinois in conjunction with Advocates for Urban Agriculture. And attendees will again enjoy the opportunity to meet many of the Midwest’s leading farmers and food product companies at the Good Food Marketplace, open both days of the Good Food EXPO. Tickets for the Friday Trade Show are now on sale; registration for the free Saturday Good Food Festival is requested. Please visit goodfoodEXPO.org for more information and read all about it on FamilyFarmed’s Good Food News website. Check back often for programming updates! UIC Forum is located at 725 W. Roosevelt Road, Chicago, IL 60607.